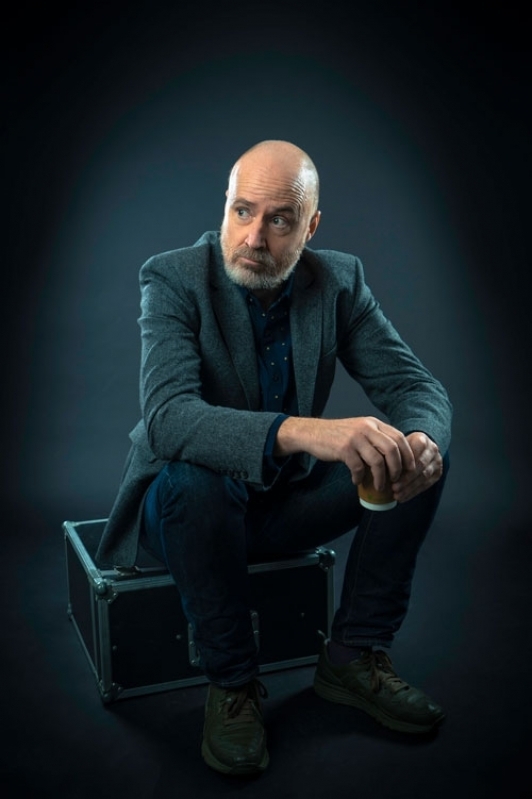 Nick Elleray brings his Edinburgh show to London for one last outing. Three Weeks described it as "life-affirming downbeat deadpan comedy" and EdFestMag said "time and money spent on Nick Elleray is time and money well spent. He’s great." So come and spend your time and money on Nick as he digs deep into intimacy, masculinity, family and stoned cats. 'Brilliant, astute observational comedy about middle-aged life' (Adam Bloom). 'An engaging stand-up with an inventive mind' (List). Winner of Old Comedian of the Year 2017. As heard on BBC Radio 2 and BBC Radio 4 Extra.